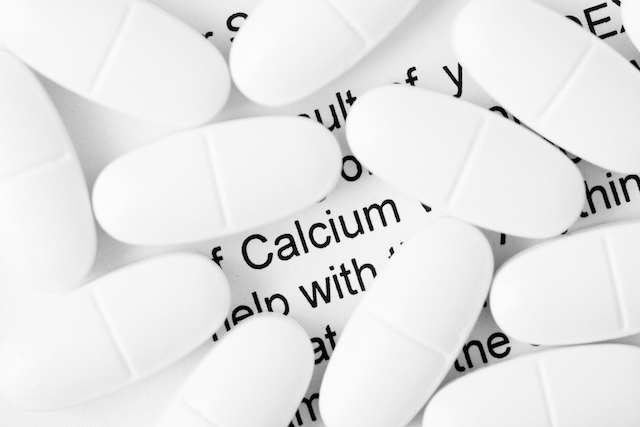 You’ve been told that taking calcium supplements is going to keep your bones strong and prevent osteoporosis. Recent research tells us otherwise. In fact, taking calcium supplements can be harmful to your health. Learn why I decided to throw away all of the bottles of calcium supplements I used to sell and why my wife and I stopped taking them. As a chiropractor it’s important to know if my patients’ bones are strong. I don’t want to use a lot of force when I push on my patient’s spines and ribs if I know they have weak bones (osteopenia). You could end fracturing a patient’s rib and hurting them. Calcium supplementation and strong bones? In my nutrition courses during the 90’s, we were taught that supplementing with calcium was important to keep your bones strong and prevent osteoporosis (bone fractures because of weak bone). Supplementing with 500mg – 1200 mg/day of calcium was recommended. This was drilled into us for four years and even afterwards with continuing education programs. This is still the dominant paradigm. 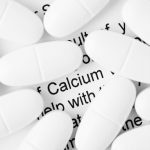 Calcium supplementation does not increase bone density and does not decrease the risk of fractures. In fact, calcium supplementation may even increase the risk of hip fractures. Calcium supplementation increases the risk of heart disease and stroke. We want our arteries (blood vessels) to be soft and springy. When our arteries become calcified they become hard and brittle which increases the risk of heart disease and stroke. (5) Calcium supplementation increases the concentration of calcium in our blood too much compared to calcium from food. (6) Human beings have evolved to regulate calcium levels from food even when they are high, but less so when we consume large amounts of calcium from supplements. This can lead to more calcium being deposited into soft tissue like the arteries. Calcium supplementation increases the risk of heart disease and stroke. Calcium supplementation and shoulder pain? 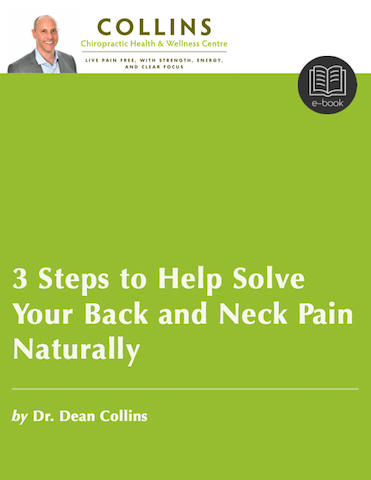 Shoulder pain is a common complaint heard in any doctor’s office. The rotator cuff muscles around the shoulder joint are often strained or torn causing at least part of the problem. This is is called rotator cuff tendonitis. Sometimes, calcium deposits form within the rotator cuff tendon and cause what is known as calcific tendonitis. There is also evidence of high calcium levels in the blood as a potential cause of calcific tendonitis. (11) The high calcium levels in this study were due to vitamin D deficiency. One of of the roles of vitamin D is to help with the absorption of calcium. If someone is deficient in vitamin D, they may be low in calcium. Low calcium in the blood can cause the body to draw excess calcium out of the bones and into the blood. It also works with magnesium and Vitamin K2 to help regulate the levels of calcium in the body. Based on high blood levels of calcium having the potential to get deposited into soft tissue (like the rotator cuff or arteries), it’s plausible that excess calcium supplementation could cause calcific tendonitis. Throw away your calcium supplements. They are probably causing more harm than good. In my next article, I will discuss how you can get enough calcium from foods to ensure your levels of calcium in your body are healthy.